Dom Kennedy & Smoke DZA Are Self-Made Men On "Duplex"
Home>New Songs>Dom Kennedy Songs> Dom Kennedy & Smoke DZA Are Self-Made Men On "Duplex"
Dom Kennedy grabs Smoke DZA for the closing number on his EP. Dom Kennedy swam to the surface unexpectedly by dropping a surprise EP on few days ago, and so far the reception is positive. 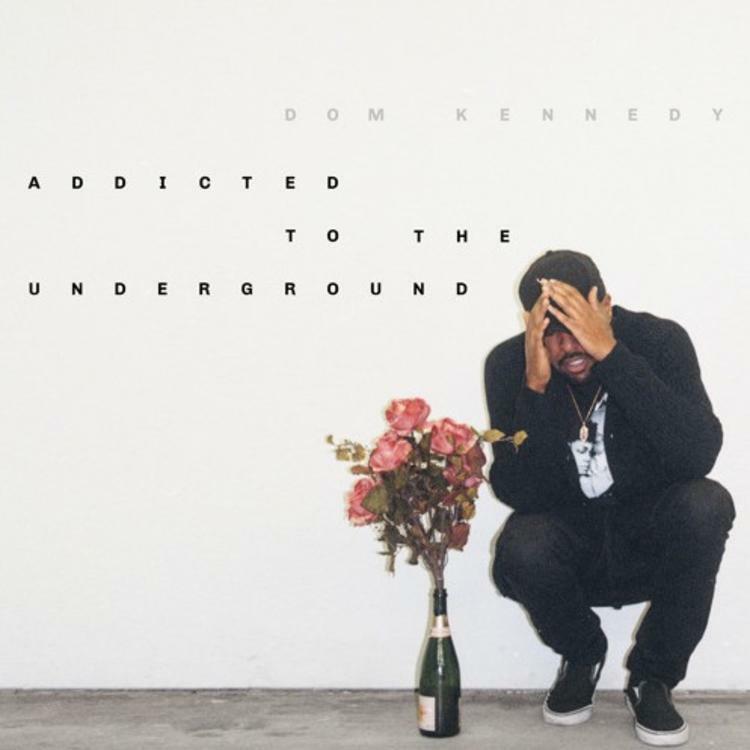 A case can be made for Dom Kennedy rarely disappointing, but never wowing his critics either. But those who love him really tap into his simplified aesthetic. The West Coast stereotyping ring true for Dom, especially when he's running his meter in a pattern of mild brags, through half sets of rhyme. It doesn't hurt when Smoke DZA shows up either. On "Duplex" Dom Kennedy invites his friend from NY to pour up and sit still for a minute. On "Traveling," the 2nd cut on Addicted to the Underground, a Stevie Wonder proverb gives way to a short a intermission, but here DZA doesn't compromise for wishful thinking. Sometimes a rapper's natural inflection is a longstanding proverb, like they have something to prove or get off their chest. I guess for Smoke DZA sitting on knowledge is an excruciating cross to bear. Dom on the other hand is glad he chose the independent circuit. There's no point in giving the label half unless you own a twelve car garage. Listen to the full tape right here. Meek Mill, Jeremih & PnB Rock Plot The Quiet Storm On "Dangerous"
JAG & Problem Link Up For "Far From Me"
SONGS Dom Kennedy & Smoke DZA Are Self-Made Men On "Duplex"